Vice (2015) - Unlimited Movies, Music, Sports, Apps and Games . 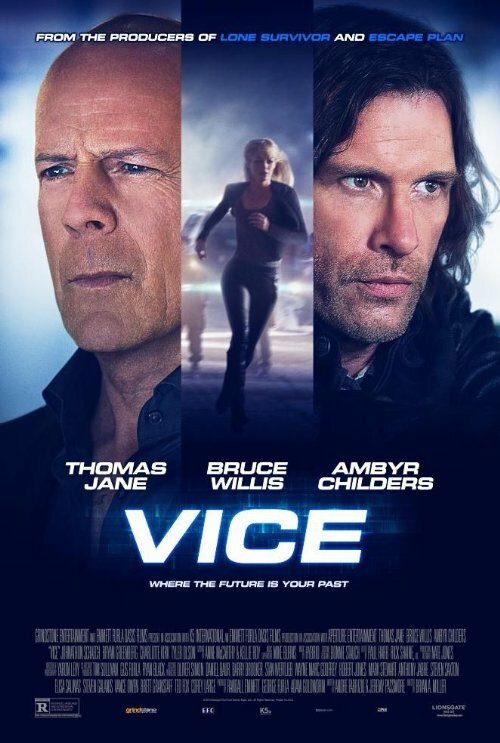 Julian Michaels (Bruce Willis) has designed the ultimate resort: VICE, where anything goes and the customers can play out their wildest fantasies with artificial inhabitants who look, think and feel like humans. When an artificial (Ambyr Childers) becomes self-aware and escapes, she finds herself caught in the crossfire between Julian�s mercenaries and a cop (Thomas Jane) who is hell-bent on shutting down Vice, and stopping the violence once and for all.